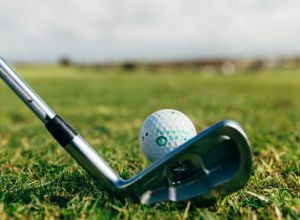 Corporate Golf Days are an ideal mix of business and pleasure – and at Newquay’s Holywell Bay Golf Club we’re geared up to provide an excellent venue for your corporate golf day. 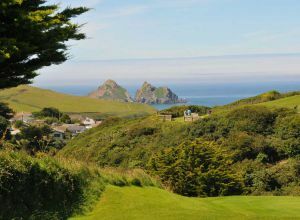 With stunning scenery in an easily accessible setting and a friendly welcome for all, from experienced players to complete beginners, Newquay’s Holywell Bay Golf Club offers a range of exciting corporate golf packages and ‘society’ days to suit all groups and businesses. For companies looking to create a bespoke corporate golf day we can offer customised menus and professional organisation of your event. Whatever you need to make your day work, our team are here to make it happen. Contact us for more information.